Another 50 Tasmanian devils were released at the Devil Ark sanctuary in the Barrington Tops, in NSW last week in preparation for the breeding season. 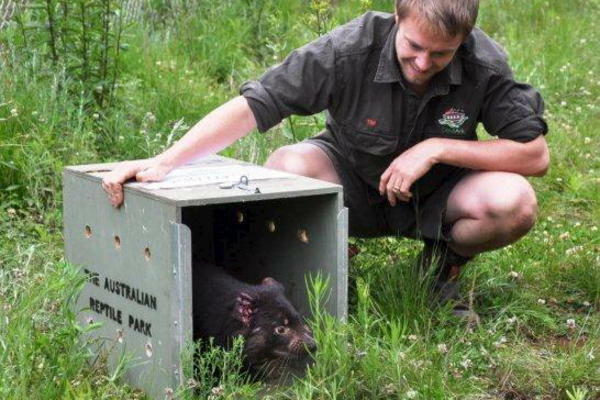 Ten of the devils were brought from Tasmania, and will help to boost the genetic stock at the park. The devils have been configured into breeding groups of between six and eight for the breeding season, which starts in February. About 90 devils now live at the Devil Ark project.